A unique twist on the Vegas casino resort tradition, Vdara is a boutique style, all-suite, non-gaming hotel. The glamour and glitz of Las Vegas meet unparalleled sophistication at this spot. 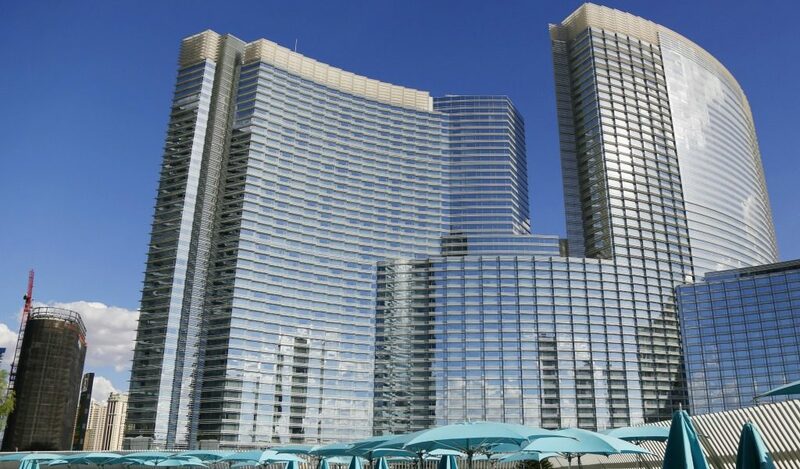 One of the many breathtaking resorts that you would expect from MGM Resort properties, Vdara Resort & Spa also offers gorgeous condominium units for full-time residence. Where is the Vdara Hotel and Spa? Contractor: The Perini Building Co.